The sitting District Governor is appointed to a 2 year term, one year as Governor and one year as immediate Past District Governor. The other three members are appointed to 3-year terms, which may be renewed. 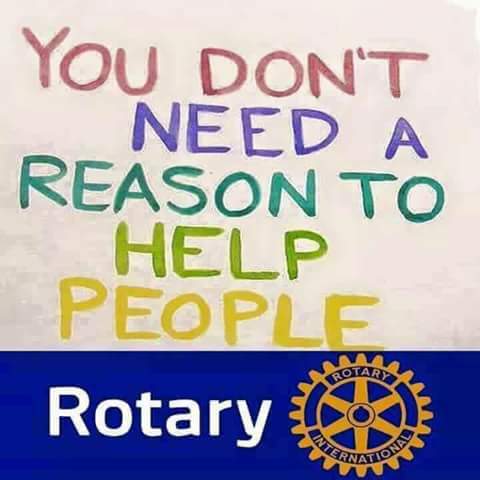 All Board members must be active Rotarians in District 7475.